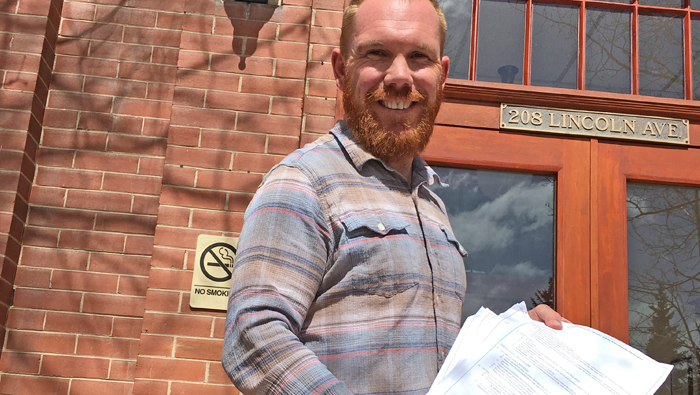 BRECKENRIDGE, March 16, 2018—Deputy Treasurer Ryne Scholl announced today the certification of his petition to appear on the June 26 Democratic ballot for Summit County Treasurer. As the first candidate to have his petition validated by the County Clerk, Scholl has shown voters that he is committed to a strong campaign by choosing to make his case both through last week’s caucuses and by petition. 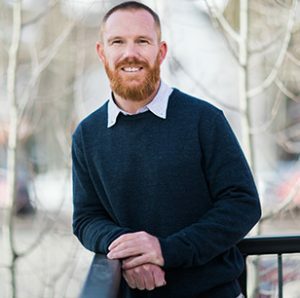 As the current Deputy Treasurer, Ryne Scholl announced his campaign for Treasurer last year and is currently focused on his job serving citizens and overseeing more than $100 million in property tax revenues. Scholl is endorsed by many leaders and elected officials around the County, including the current Summit County Treasurer and the County Assessor. Scholl’s background offering expert financial counsel to non-profits such as the Summit Democrats, the Continental Divide Land Trust, Summit School District, and his own Homeowners Association add to his credibility as a successful, proven community leader. Scholl is a resident of Breckenridge’s Wellington Neighborhood, where he resides with his family and two dogs. His campaign is centered on sharing with voters his belief in the importance of trust, experience, and preparation to be Summit’s next Treasurer on day one.